When Gallant arrived on the site of this 3,710-square-foot ground up bank project, everything seemed ready to go. However, the project wasn’t as straightforward as it initially seemed. When we started to lay the foundation, we found an existing storm structure in our path that needed to be moved. Adding to that dilemma, we learned the structure was installed per the Metropolitan Water Reclamation District’s (MWRD) plan—and therefore, we would need to work closely with several different parties to get the structure moved. Gallant worked with the landlord, developer and MWRD to get the storm structure relocated quickly. To avoid delays, we formed and poured the foundation and left the last 10 feet of footings around the storm structure out. As soon as the storm structure was relocated, we were able to pour the rest of the foundation and continue on schedule as planned. Despite the surprise setback, Gallant was able to complete the project two weeks ahead of schedule. 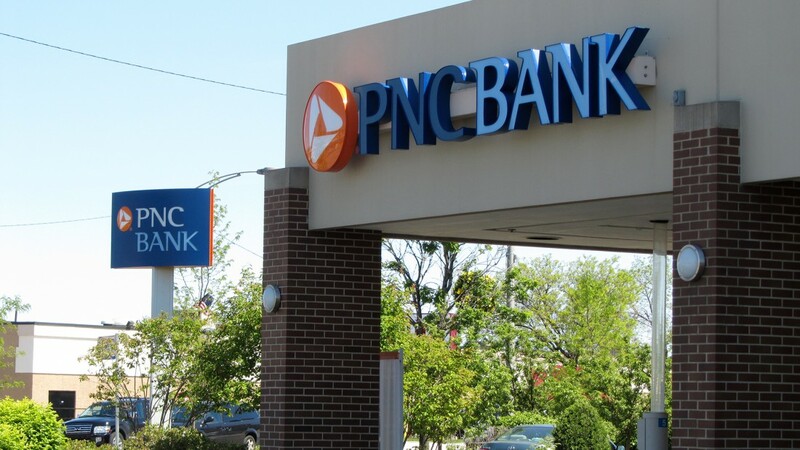 PNC was thrilled with our quick work and even quicker thinking.